Presidential hopeful Beto O’Rourke has been in the news for all sorts of strange reasons. He was supposed to be the fresh, charming new face of the Democratic Party. But there’s nothing fresh… or charming… or cool… about O’Rourke’s latest scandal. And he’s starting to look like the same type of corrupt candidate that the Democratic establishment has been trotting out for years. 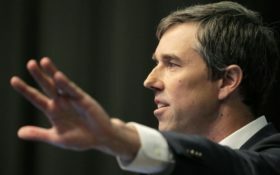 Prior campaigns run by O’Rourke may have misused funds to benefit a family business, according to an investigation by The Daily Caller News Foundation. O’Rourke was supposed to be using the campaign money for fundraising operations and advertisements, for example. Instead, he appears to have steered the cash to a web development company known as Stanton Street Technology Group. But there’s one BIG problem with that. 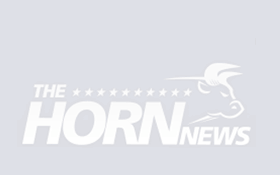 The firm was founded by O’Rourke and owned by O’Rourke or his wife at the time. 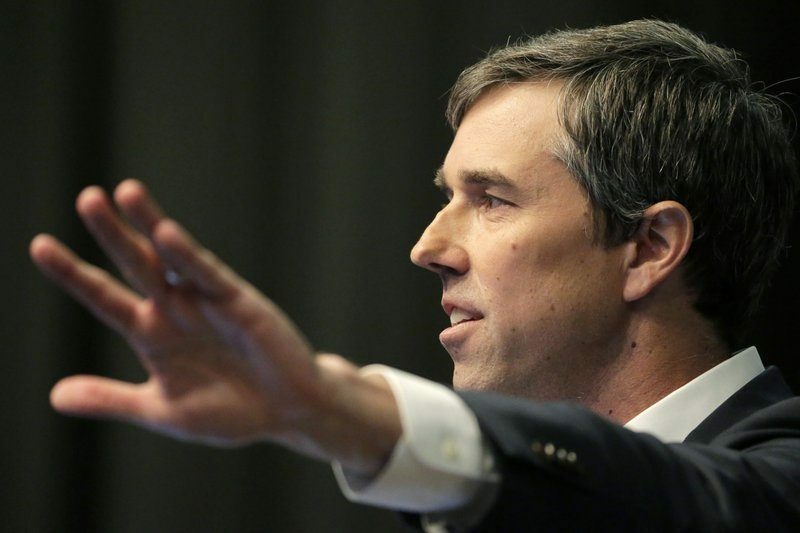 Steering political cash to a family business… probably not what O’Rourke’s donors were expecting when they sent in their checks or made their online donations. And we’re not talking nickels and dimes here. The total payment added up to about $110,000 over his past four election cycles, from 2011, to 2018. While the appropriation of funds for “family purposes” isn’t technically illegal, it’s certainly considered unethical and is a very bad look for O’Rourke. And this isn’t even the first time that O’Rourke has made headlines for having conflicts of interest; six years ago he allegedly broke the law, buying Twitter’s stock before it hit the public market, which congressional members were prohibited to do. Back in 2006, he was on record to push an urban renewal plan, allegedly to the benefit of his extremely wealthy father-in-law. He also was tied to a tax fraud case involving a family furniture store owned by his mother. O’Rourke’s pattern of violating regulations is disturbing at best. While each incident may not be the most serious on its own, there’s a disturbing history here. In the past, his smaller runs in Congress might’ve allowed his scandals to slip through the cracks. Now, as he’s preparing for the spotlight, he won’t be able to hide anything any more. Sponsored: Do you know the #1 sign of a healthy heart?